Queen Bed with smoking and nonsmoking guest rooms. Equiped with nice furnitures. 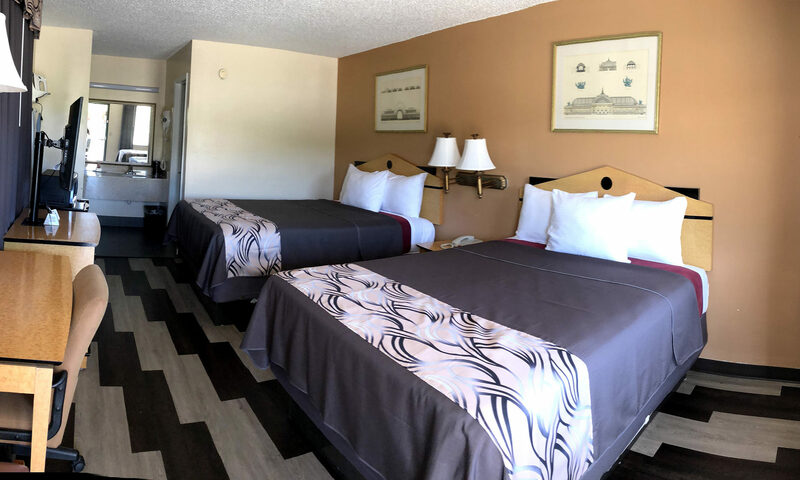 2 Queen Size Beds available with smoking and nonsmoking rooms. Equiped with nice furnitures. One King Bed available with smoking and nonsmoking rooms. Equiped with nice furnitures and home-like atmosphere. 675 South Shiloh Drive, Fayetteville, AR 72704 U.S.A.